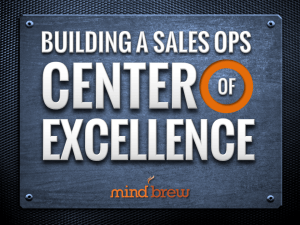 This recorded training seminar discusses the two types of Sales Ops Center of Excellence we found in our research. Highlighting the critical differences between each type, we explore the decisions and steps that matter most in developing an effective Sales Ops Center of Excellence. 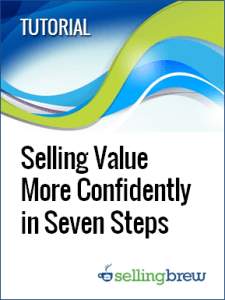 Some companies close deals rapidly at the expense of margins and profit. Other companies protect margins and control discounting at the expense of cycle-time and close-rates. In this guide, you'll learn how leading companies are able to achieve the best of both worlds.